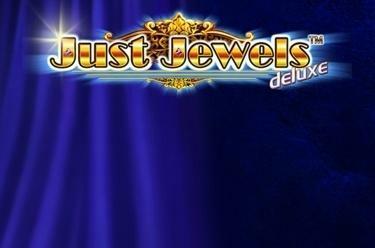 Play Just Jewels™ deluxe online for free now! Do diamonds, gold and bundles of money make your eyes sparkle? Then Just Jewels™ deluxe is right for you! Any 3-symbol combination counts towards a win here, regardless if it runs from left to right, right to left or through the middle: Every 3-symbol combo made of valuables wins here: Let crowns, gold bars, big notes and colourful gems roll across the reels and land them on the right positions - if you get a 3-symbols combo on one of the 10 win lines it will rain golden Twists! 5 reels with 10 win lines is the foundation of your success at Just Jewels™ deluxe: Your winning pattern can start at any position. To win you have to land 3 matching symbols side by side along the same winning line. 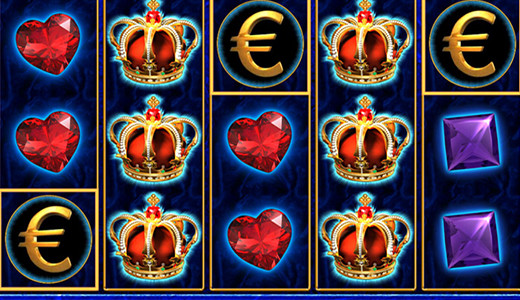 The Euro symbols (Scatter) pay out anywhere regardless of the profile of the win lines.